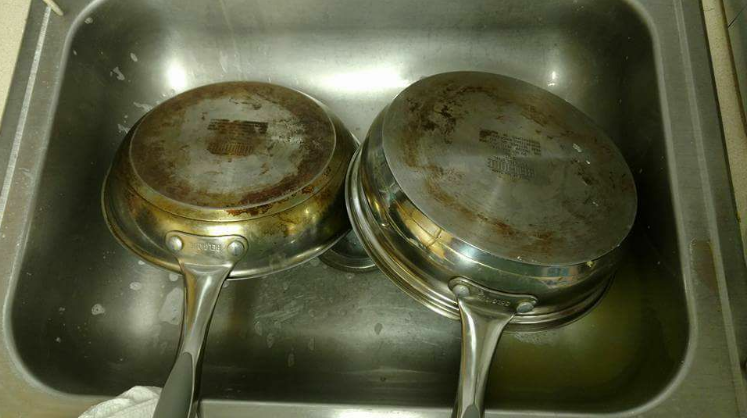 Scrubbing pots and pans is a labor of love. Handwashing keeps their sensitive interiors intact for years of perfect sauces, sautés and seared steaks. 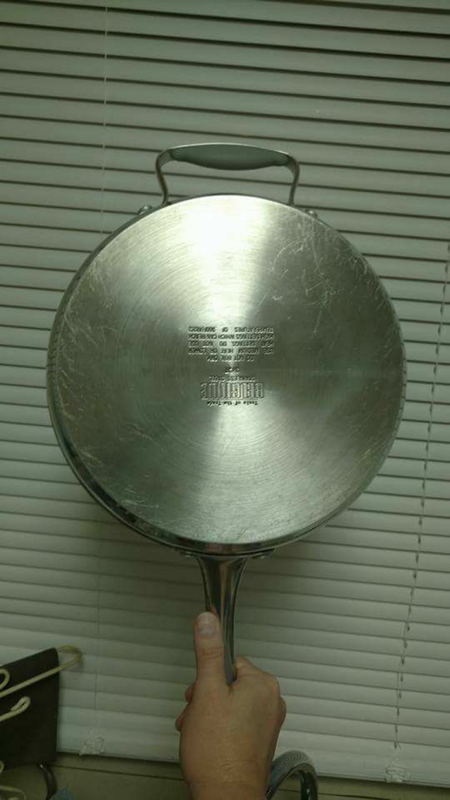 But what about the outside or—even more importantly—the underside of your beloved cookware? These days, many kitchens have hanging or wall-mounted pot racks as a focal point. This means everyday use puts a strain (and stain) on your pots and pans…but one that’s easily fixed. 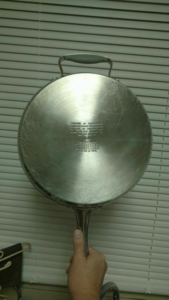 The interior of many pans are delicate and should be treated as such. But for the undersides, something as simple as a pre-soaped steel wool pad works wonders. Be careful, though, if using that on popular colored pans. Stick to heavy-weight stainless steel cookware when using steel wool. Cleaners such as Barkeepers Friend can be your best friend, too, when shining up your pots and pans. McNulty and her team can tackle pots and pans as part of routine housekeeping or a seasonal deep clean. Whether you hire them weekly or before/after parties, they’ll safely clean, sanitize and protect your hard-earned culinary tools and toys. 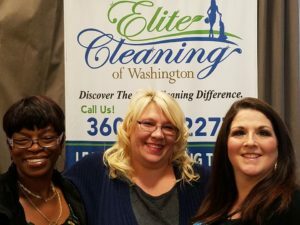 Call them at 360-529-2277 to schedule a free estimate.